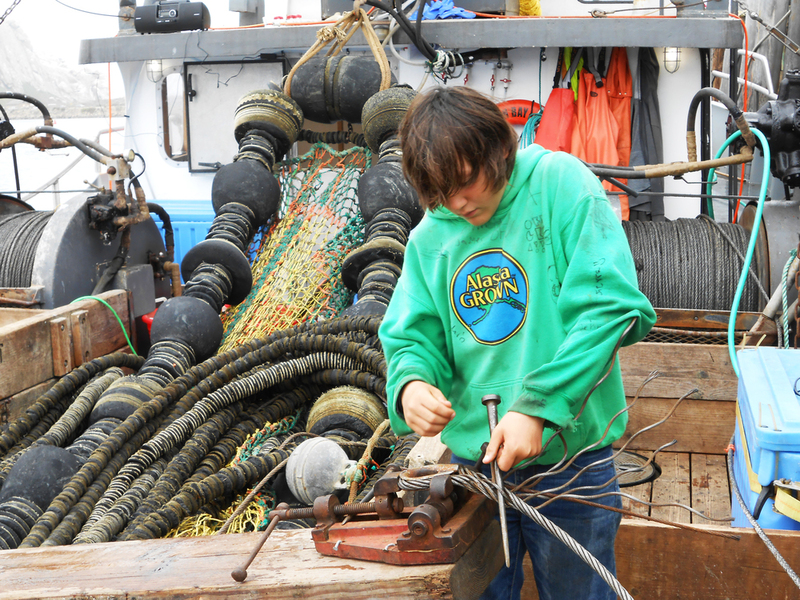 South Bay Wild Inc. is a small, family owned & operated commercial fishing vessel harvesting and marketing high quality sustainable seafood using a triple bottom line approach, working out of Astoria, Oregon. 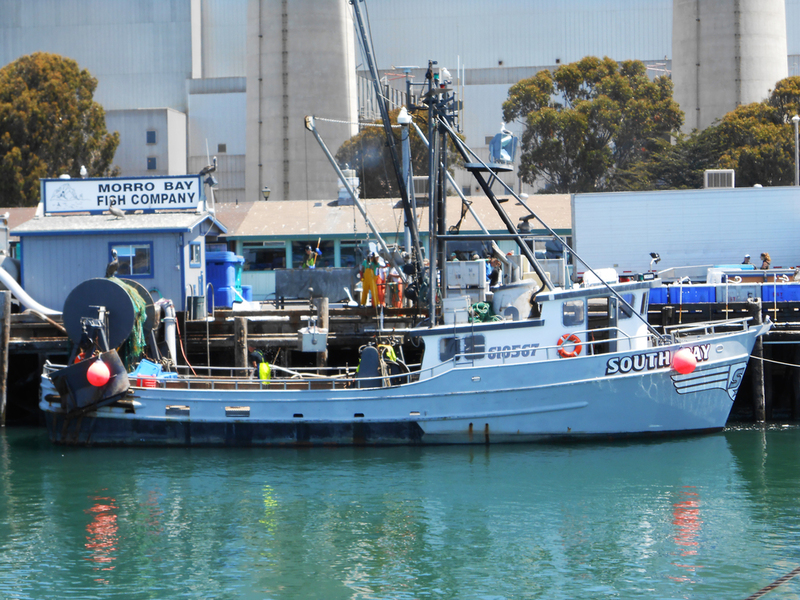 when not fishing you can find the fishing vessel South Bay at the west end moorage basin. South Bay Wild Fish house will be CLOSED from October 21st to October 25th for renovations on our new downstairs seating area. We will have our GRAND OPENING on November 2nd. Sorry for the inconvenience and we hope to see you this week! 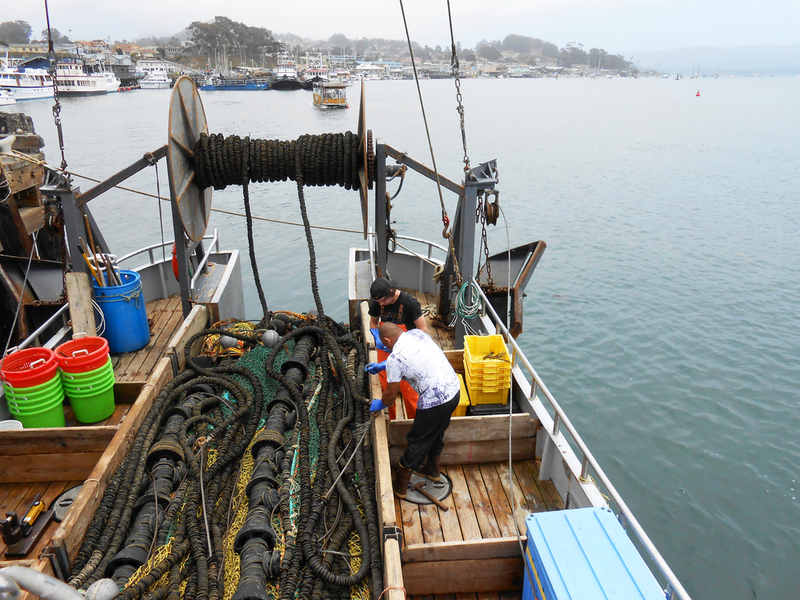 CURRENTLY, 90% OF SEAFOOD HARVESTED IN THE U.S. IS EXPORTED. WE IMPORT 80% OF WHAT WE CONSUME.